I am helping a client with branding and logo design, hence have logos on my mind. A logo can’t carry a lot of messaging but some cleverly squeeze in a functional message. 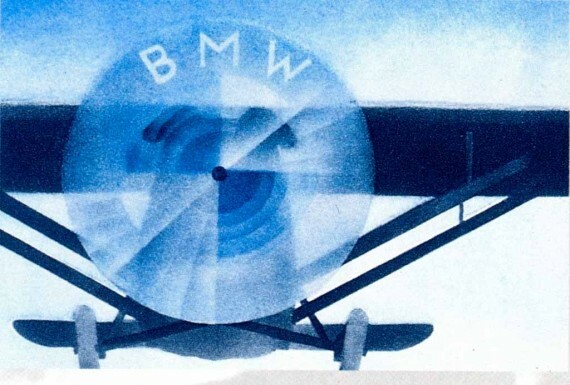 Did you know that the blue and white quadrants of the BMW logo evoke a spinning white propeller against a blue sky, an ode to the company’s aviation past? Clever! Except that it’s not true. It’s not just a good myth — it’s a great one, since even people at BMW believed the myth for a time. It’s a myth but it’s also a great story. Source: BMW Motorcycle. This entry was posted in Branding and tagged bmw, logo, logo design, logo meaning. Bookmark the permalink.